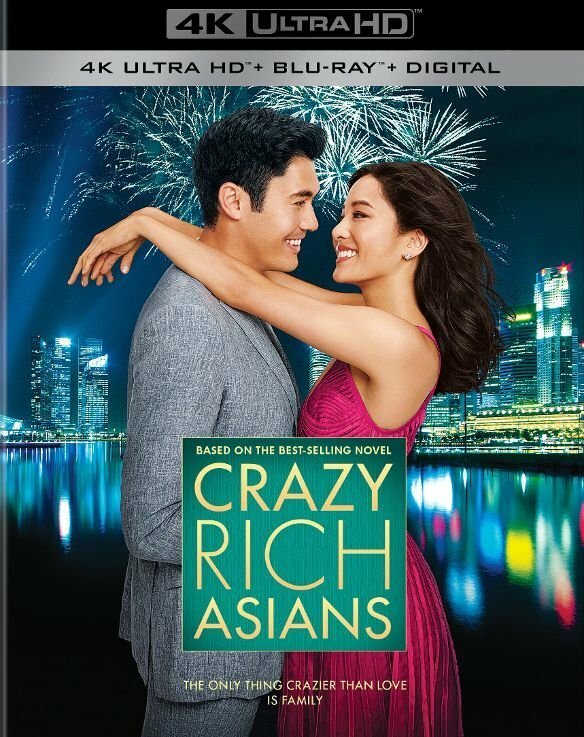 American-born Chinese economics professor Rachel Chu accompanies her boyfriend to Singapore for his best friend's wedding only to get thrust into the lives of Asia's rich and famous. She discovers that her boyfriend comes from a wealthy family with a dark past and that every woman wants him. Based on the novel by Kevin Kwan.